Best known for her action acting as one of Charlie’s Angels, Cheryl Ladd started her career as a singer and dancer with ambitions to appear in a Broadway musical. 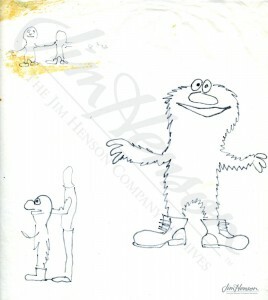 Jim gave her a chance to show off her talents in a musical number with the clodhoppers and Timmy monster. As another blond beauty, Ladd was wise to express her admiration for Miss Piggy and find common ground. Together, they sang “I Enjoy Being A Girl” while proving a shared prowess for karate. Ladd’s final number, “Sunshine On My Shoulder” (co-written and popularized by Jim’s friend John Denver), provided a quiet interlude with harmonizing between the admiring male members of the cast and a bunch of woodland creatures. One of the most memorable moments in the show did not include the guest star – in a classic bit, Gonzo demonstrated his ability to self-hypnotize, holding a 5000 pound weight with one finger. Of course, when he snapped his fingers to come out of the trance, he was crushed under the weight. No worries – as Kermit noted, Gonzo was okay and starting a new career as a lump. In anticipation of the release of The Muppet Movie in France, Miss Piggy appeared on the cover of Le Figaro magazine with Cheryl Ladd, March 15, 1980. Cheryl Ladd on The Muppet Show, 1978. 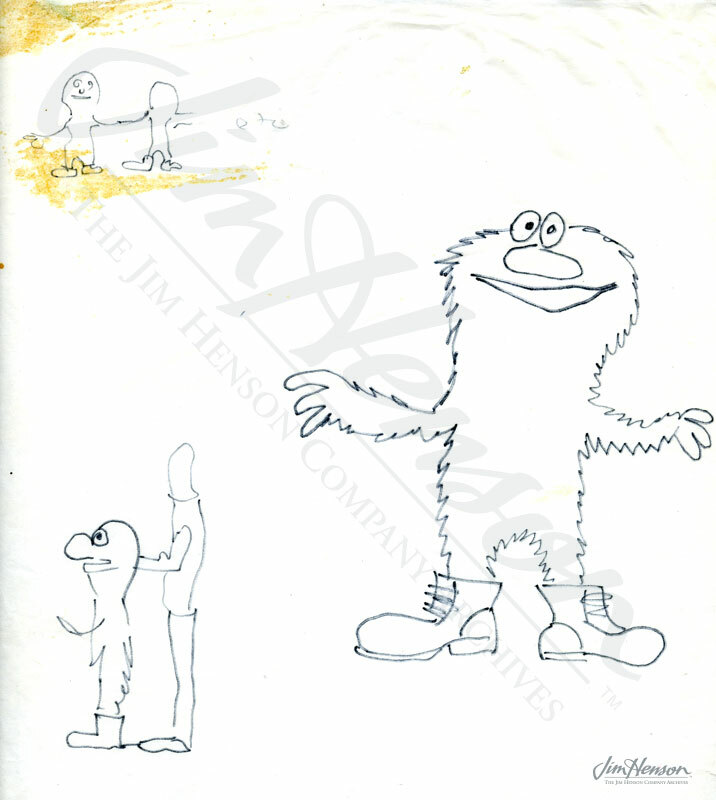 This entry was posted in 05-May '78, 1978, Muppet Show and tagged Cheryl Ladd, Gonzo, Miss Piggy. Bookmark the permalink.